Clever Stopwatch is a quick and easy to use application. If you are looking for a stopwatch with simple and intuitive design, you should definitely check Clever Stopwatch. You will find it useful when doing sports, playing games or even cooking. 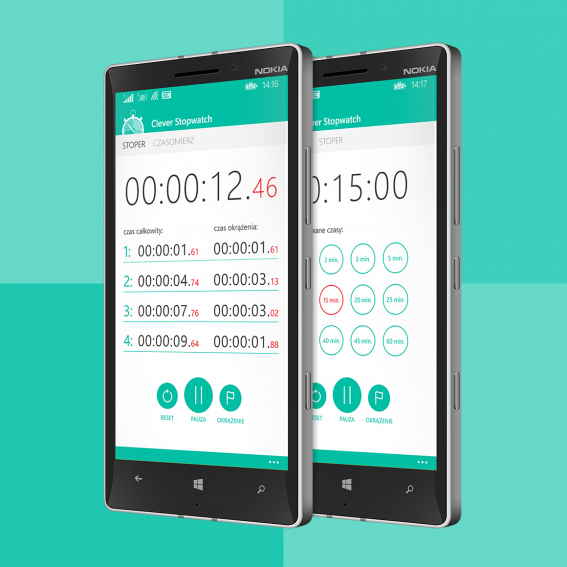 Clever Stopwatch will help you track time and share your records with friends via Facebook, email or text message.